The macula is at the central portion of the retina, which is responsible for perceiving fine details. As such, macular degeneration, also known as age-related macular degeneration, affects straight-ahead vision. A patient with macular degeneration may develop blind spots in their central vision. These blind spots hamper one’s ability to read, drive, or perform any visual task. However, macular degeneration leaves the peripheral vision generally intact. AMD may cause irreversible central vision loss or legal blindness. It is most common among an older demographic and has two major types: wet and dry. While this type of AMD does not warrant emergency eye care services, it still has serious implications. Dry AMD is the initial stage of the disease. It stems from the eventual thinning of macular tissues, or the accumulation of pigment in the macula. These two processes may also occur at the same time. Non-neovascular degeneration is diagnosed when yellowish spots or drusen—the debris from deteriorating tissue—accumulate around the general macular area. While there’s no known treatment for dry AMD, preventive measures, such as eating healthy and exercising regularly, can be taken to avoid developing the disease early. Non-neovascular degeneration is more common but less severe than the other major AMD type. Dry AMD has a latent risk of progressing into the neovascular type. Wet AMD is less common, but it causes more damage. Vision loss is more sudden for this case. With this type of macular degeneration, abnormal blood vessels form beneath the retina and leak blood and fluid. The discharge permanently damages retinal cells, resulting in blind spots. Wet AMD has two categories: occult and classic, the latter being more severe than the former. Our optical services at Vision Care Associates cater to the full spectrum of vision-related diseases. 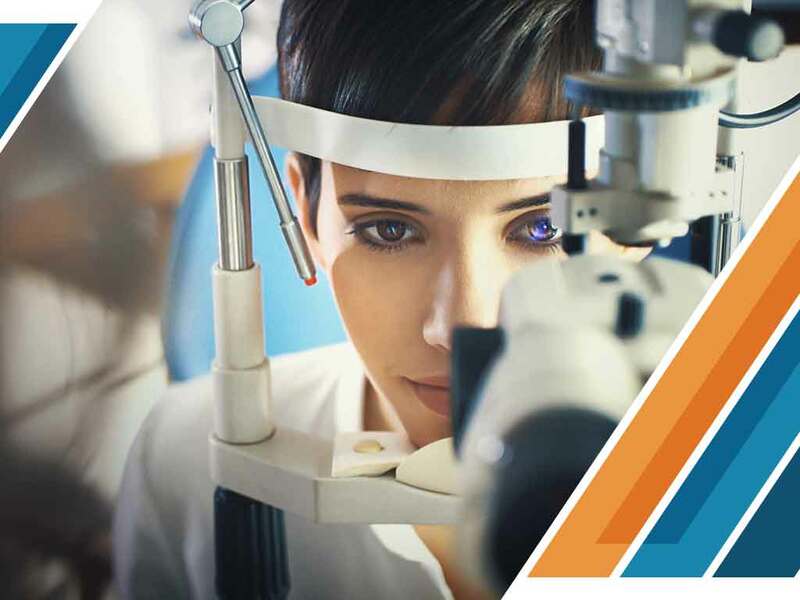 Our commitment to the importance of personalized eye care remains stronger than ever, even after more than 50 years in the medical eye care service. You may call us at (304) 315-6055 if you are in Parkersburg, WV.